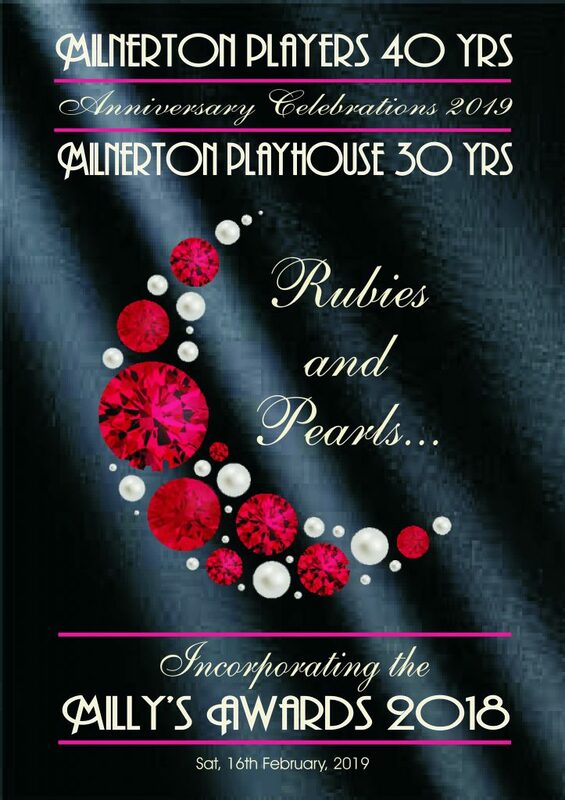 In this issue: Happy New Year to you all; All the Milly’s nominations so pull out your rubies and pearls and book now for the Milly’s Awards on February 16;Still time to audition for the SA premiere of new show And Then What? 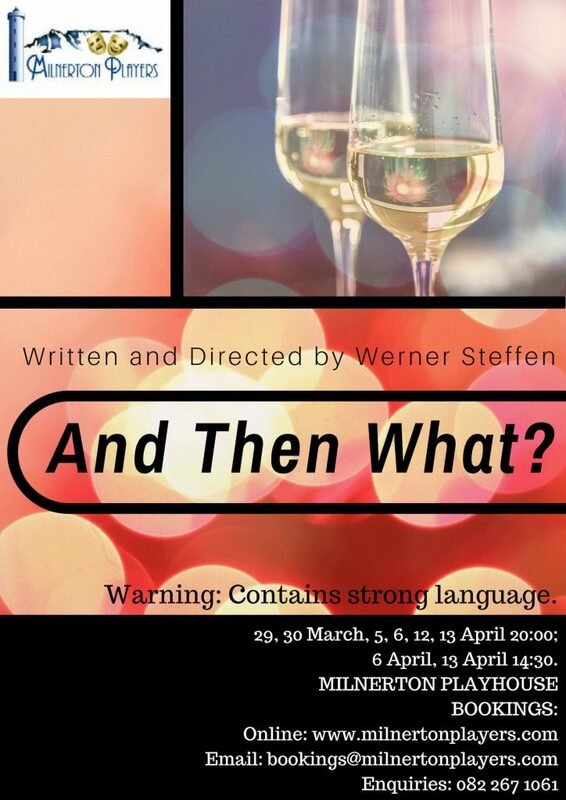 ; what’s happening in community theatre in Cape Town…. 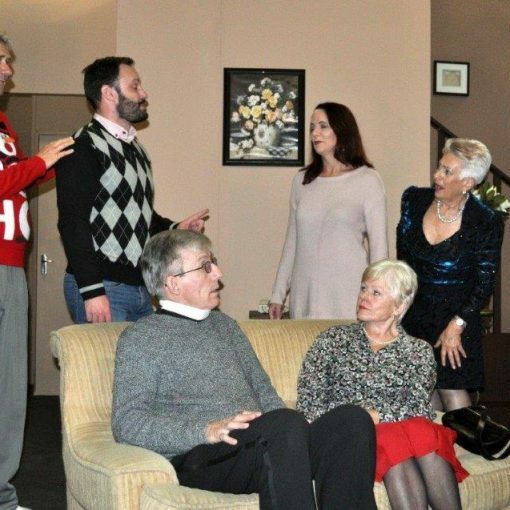 I hope you all had a wonderful Festive Season and holiday and you’re ready to be involved with everything on offer at the Playhouse in 2019, our exciting anniversary Year. 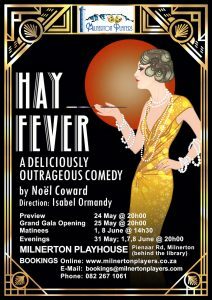 First up is our annual in-house Awards evening THE MILLY’S AWARDS when we will also celebrate the 40thbirthday of Milnerton Players and the 30th anniversary of Milnerton Playhouse. 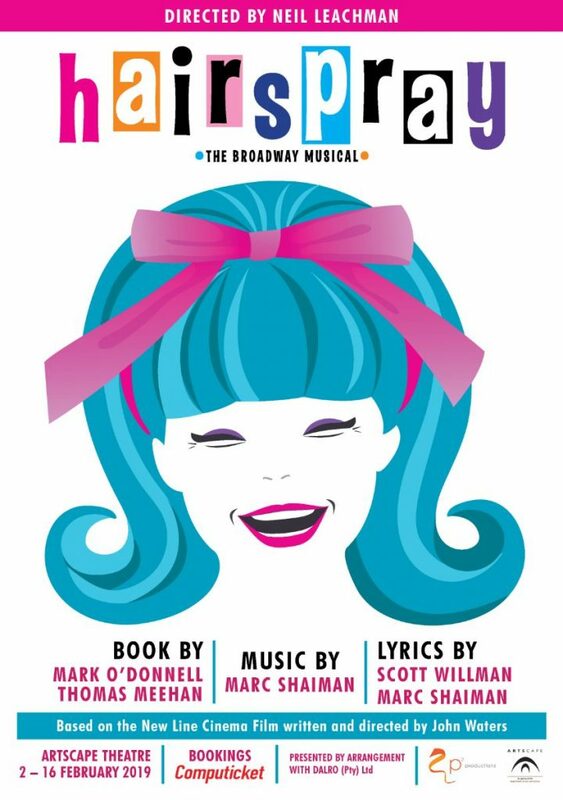 This will be a walk down memory lane with musical interludes from past shows between the awards presentations. 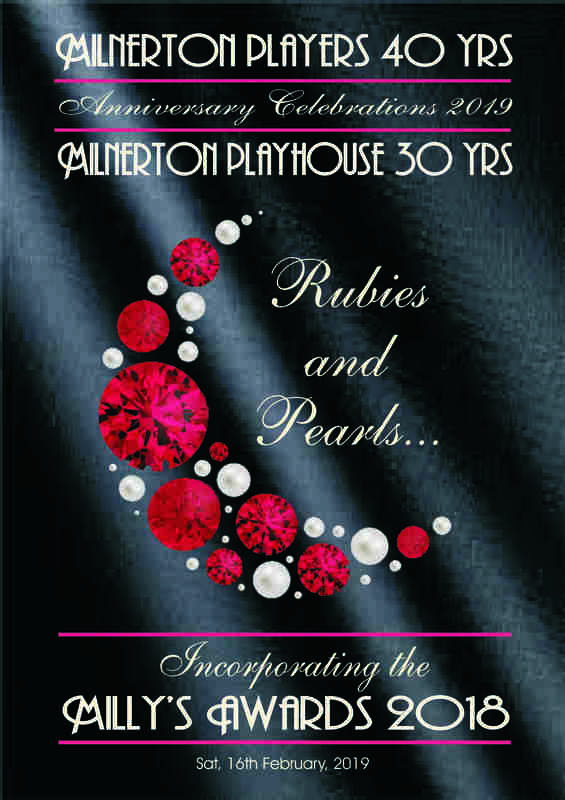 The dress code is glamorous with rubies & pearls, real or fake, or just incorporate the colours of them in your outfit. Nominees will receive an official invitation from our secretary and we hope you will all be able to attend, along with the casts and crews of all the shows in 2018, plus many of our other members and friends. There is no charge for this special occasion but booking is essential for everyone for catering purposes. 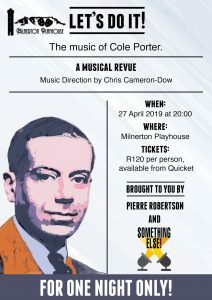 Please book online at https://milnertonplayers.co.za/bookings-tickets/ or you can e-mail bookings@milnertonplayers.com by latest Tuesday 12 February. 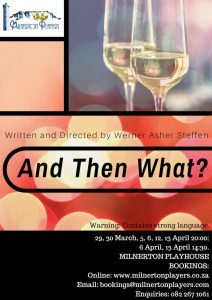 Auditions are underway, so if you are interested in auditioning for a part, then there’s still time to contact the director, Werner Steffen. 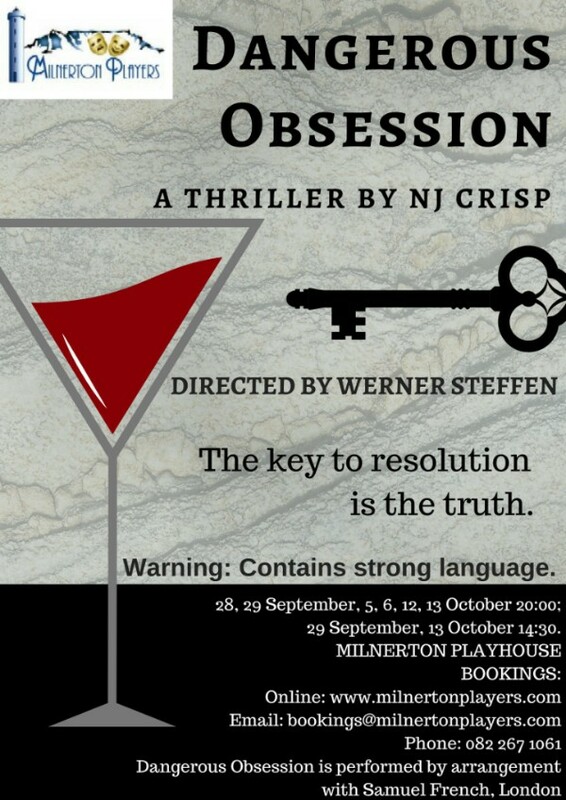 Werner successfully directed our 2018 production, Dangerous Obsession, and this play, written by him, will première at the end of March this year. 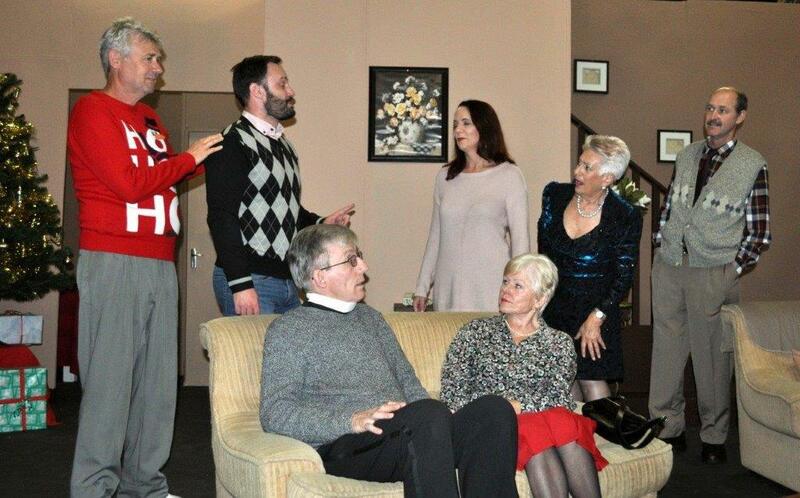 Actors between the ages of 25 and 35 are encouraged to contact Werner for more details at werner_steffen@yahoo.co.uk. 28 March to 13 April AND THEN WHAT? 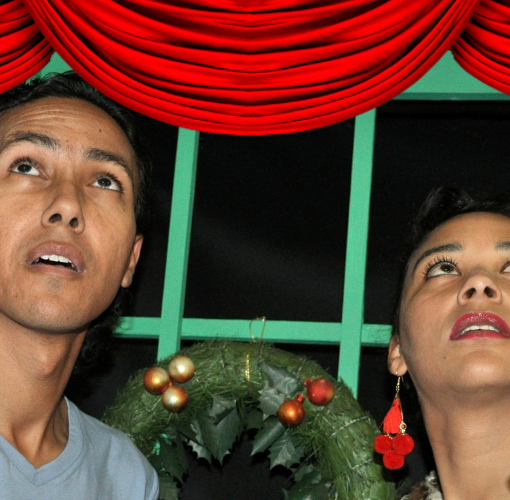 These will take place at the Masque Theatre in Muizenberg on Monday 25 February. We will wait with bated breath for the nominations for the many shows produced in 2018 by all the societies involved. These should be out by the end of January, together with booking details. 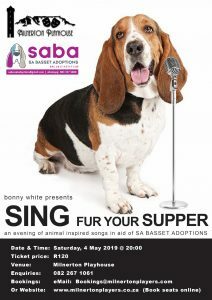 Booking is also essential for this evening as seating is limited. That’s all for now. Book now for a place at our Milly’s Awards and anniversary celebration evening on 16 February.